Communism and Nuclear Bunker Tour is located in Prague. 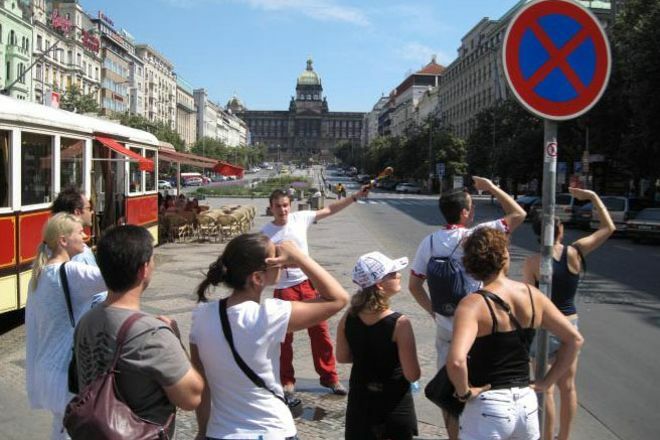 It couldn't be easier to arrange your visit to Communism and Nuclear Bunker Tour and many more Prague attractions: make an itinerary online using Inspirock's Prague trip planner. An experience a must try for those who love the story. The guide is nice, prepared and involves visitors. Tour that reveals an historical perspective and interesting, to see something different, however careful the site from directions to get to the bunker tour picks up outside the ticket Office actually so central! Fantastic tour! Very happy I went on this tour. The guide was very knowledgeable and the history covered hits on some of the major events in 20th century history. The sights around the city are fascinating and the bunker is something you have to see. If you're in Prague go on this tour! You won't be disappointed. Make sure to ask about the bunker's caretaker. It's a good story. Really informative and entertaining tour of key spots in Prague ending in a tour of a 1950s nuclear bunker. Mike was our guide and was great. Answered every question with ease and gave a great account of the communist eras in Czech history. If you have a couple of hours to spare it's well worth the price. Good tour,with a couple of places to see in the city before you go in the bunker. Lots of information about that specific time period,and you can always ask questions. Very interesting tour would recommend it. The guide was very informative and gave us a tour around the city before the bunker. The tour was closer to 3 hours so make sure you have enough time. Informative and interesting tour. The tour guide was excellent. Personable and funny, somewhat gruff gentleman named Ladislav, originally from Prague who related to us his personal stories of fleeing from communism and his eventual return after the collapse of the Soviet Union. Saw interesting sites around the city that we had passed by numerous times without knowing the historical significance, but once you're given the context, the city becomes a more interesting and meaningful place. 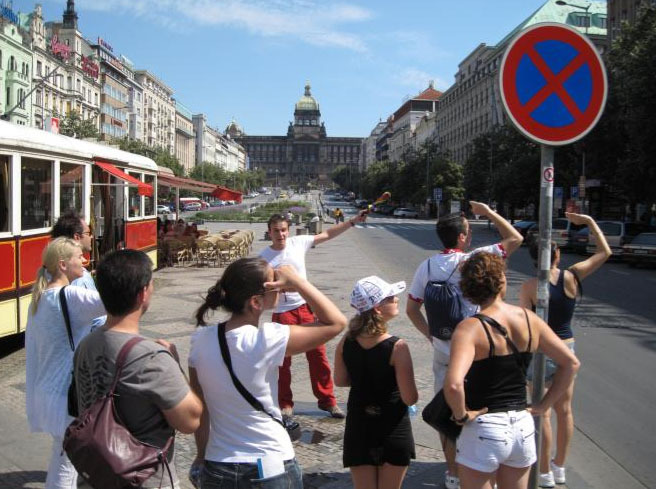 This tour adds a depth of character to Prague that you may not see otherwise. Every day, we help thousands of travelers plan great vacations. 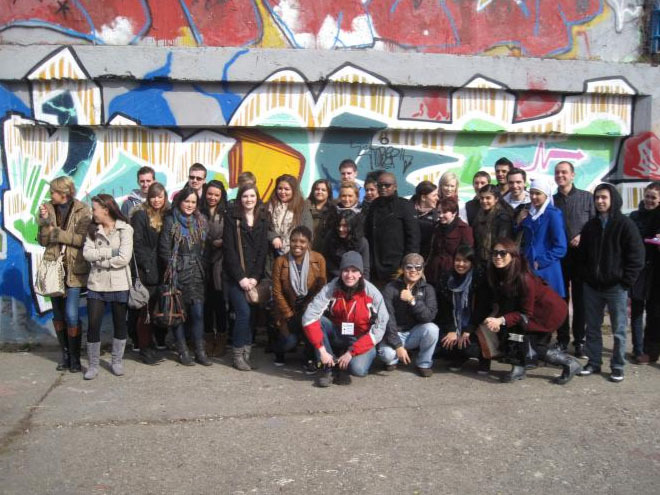 Here are some tips on how to use your Listing Page to attract more travelers to your business - Communism and Nuclear Bunker Tour. Promote your permanent link - https://www.inspirock.com/czech-republic/prague/communism-and-nuclear-bunker-tour-a278335595 - on your website, your blog, and social media. When a traveler builds a plan from this page, the itinerary automatically includes Communism and Nuclear Bunker Tour. This is a great way for travelers looking for a great vacation in your city or country to also experience Communism and Nuclear Bunker Tour. Promoting your link also lets your audience know that you are featured on a rapidly growing travel site. In addition, the more this page is used, the more we will promote Communism and Nuclear Bunker Tour to other Inspirock users. For best results, use the customized Trip Planning Widget for Communism and Nuclear Bunker Tour on your website. It has all the advantages mentioned above, plus users to your site can conveniently access it directly on your site. Visitors to your site will appreciate you offering them help with planning their vacation. Setting this up takes just a few minutes - Click here for instructions.